The last two weeks have seen some tremendous progress. 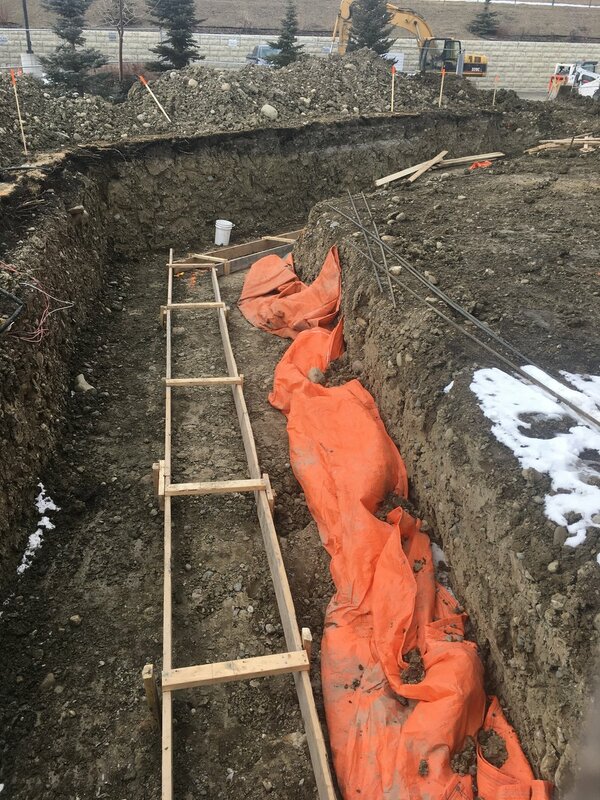 The excess dirt has been removed, the foundation trenches are dug, and the footing placement is being prepared. Initial concrete pouring could also be completed this week. The construction company has advised, as was outlined in the past Sunday's program, that the steel could be on site by the end of the month! Continue to pray for this project as we embark on a very intensive next few months.